Last week we joined other takataapui and rainbow community orgs and met with Wellington’s Mayor Justin Lester and the Wellington City Council city planners, to talk about how to make Wellington more rainbow friendly. Of course if we were to have a statue it would have to be Georgina Beyer, and more murals would be great – especially if they’re designed and painted by local takataapui artists. We would love being trans to be so normal that no one would dream of attacking us. Visual representation matters. However, at least in ‘Group 5’ we talked mostly about homelessness, and the massive ongoing work of housing rainbow people which falls on under-resourced community groups and individuals. We talked about lockers and a shower block for homeless people, maybe in Glover Park. We talked about how visual representation is great but material support is what we really need. 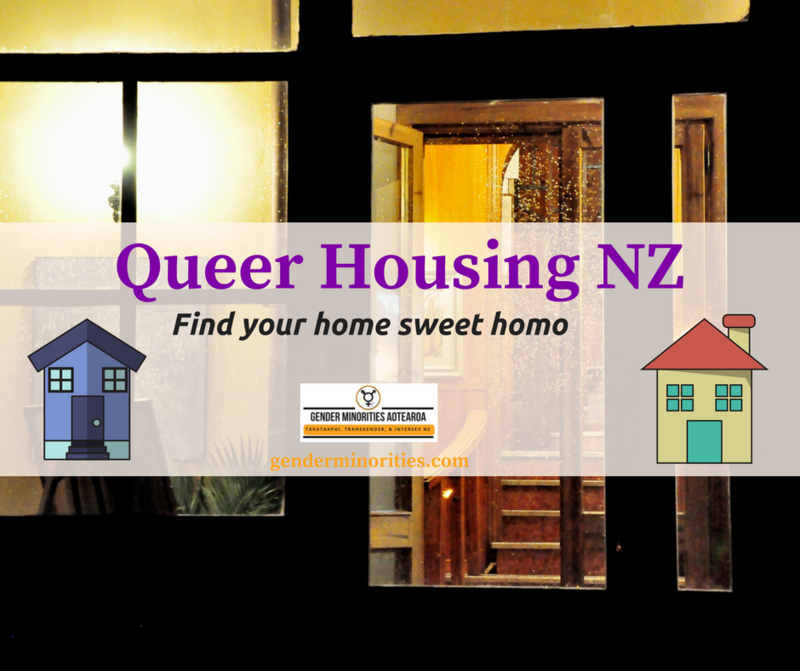 We talked about how gentrification actually pushes rainbow people out of Wellington as rents rise and those who face the biggest inequities (takataapui) are forced out of Wellington and into Hutt Valley or Porirua. And we talked about gender neutral and accessible bathrooms in the Wellington CBD and beyond. Above all else, the dozen+ community groups who were divided into 5 tables all came together with one unified voice: we need a council funded community venue/s where community groups can set up permanently and do their work without worrying about the rent. So, we thank Mayor Justin Lester and Wellington City Council for hearing our korero, and we hope they are now enabled and empowered to act on our behalf, and make Wellington more rainbow friendly.